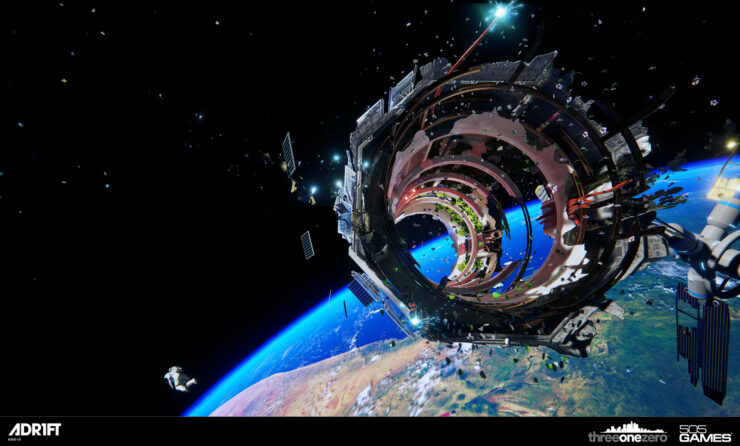 505 Games and Three One Zero have released the E3 2015 trailer for ADR1FT. 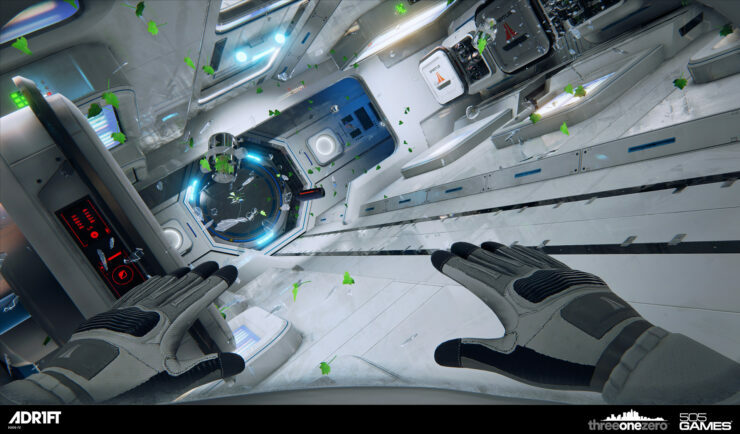 ADR1FT is a space survival game that is coming to current-gen consoles and PC, will support Oculus Rift, and is powered by the Unreal Engine 4. 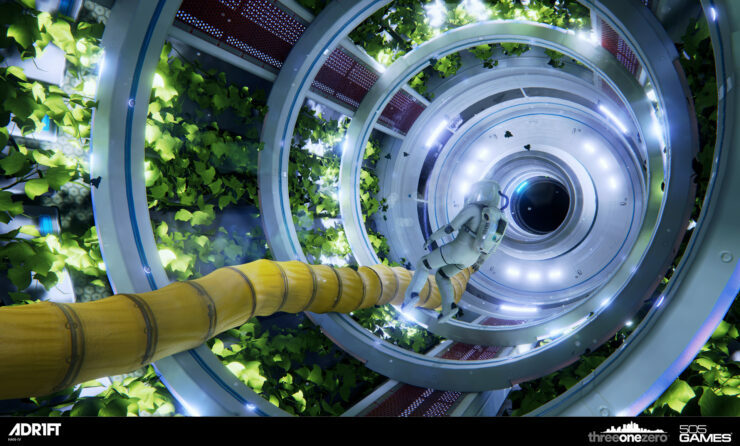 ADR1FT is an immersive First Person Experience (FPX) that tells the story of an astronaut in peril. Floating silently amongst the wreckage of a destroyed space station with no memory and a severely damaged EVA suit, the only survivor struggles to determine the cause of the catastrophic event that took the lives of everyone on board. The player fights to stay alive by exploring the wreckage for precious resources, and overcomes the challenges of an unforgiving environment to repair the damaged emergency escape vehicle and safely return home.“The Three One Zero team epitomizes the tremendous passion and creativity of independent game development,”said Ian Howe, president, 505 Games. 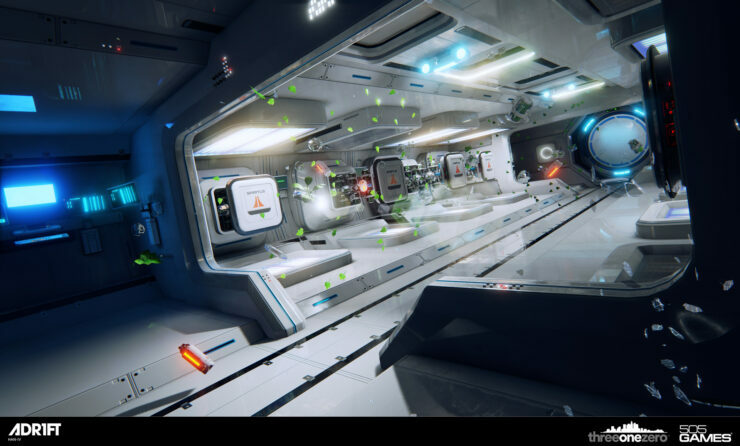 Three One Zero, the development team behind ADR1FT, is led by founders Adam Orth on the creative side and Omar Aziz on the technology side. 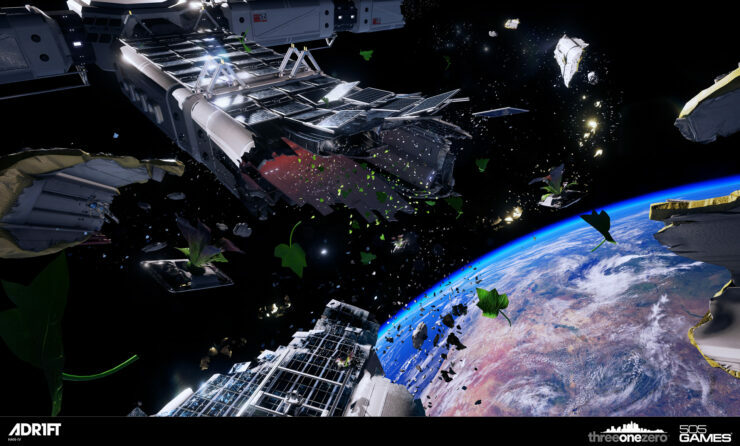 At its core, ADR1FT is an emotional journey through action, consequence and redemption. In the end, the player will be left to contemplate the parallels between the choices he makes within the game and the ones he makes in real life. 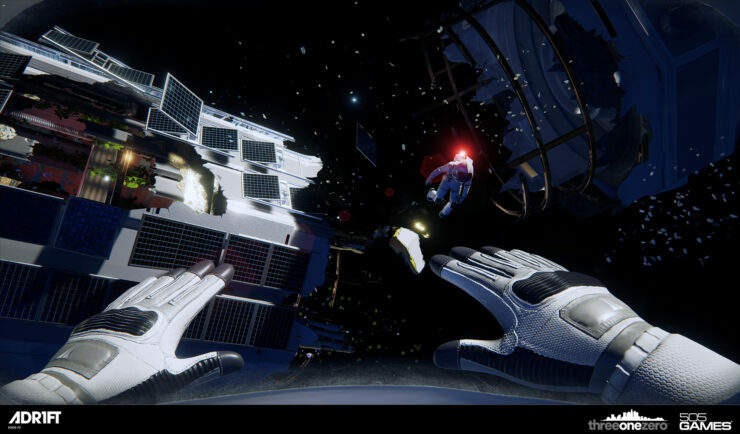 “I’m very happy to be partnering with 505 Games for ADR1FT” said Orth. 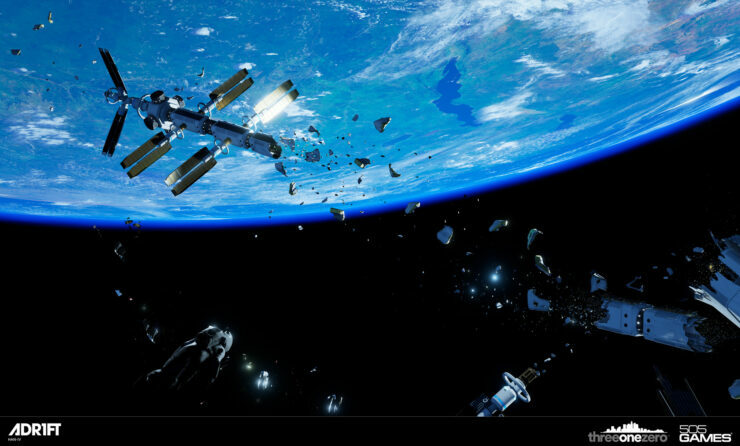 ADR1FT is due out this September for the PlayStation 4 Xbox One and PC, and follows an astronaut, who must determine the cause of a catastrophic event that took the lives of everyone on board the space station. 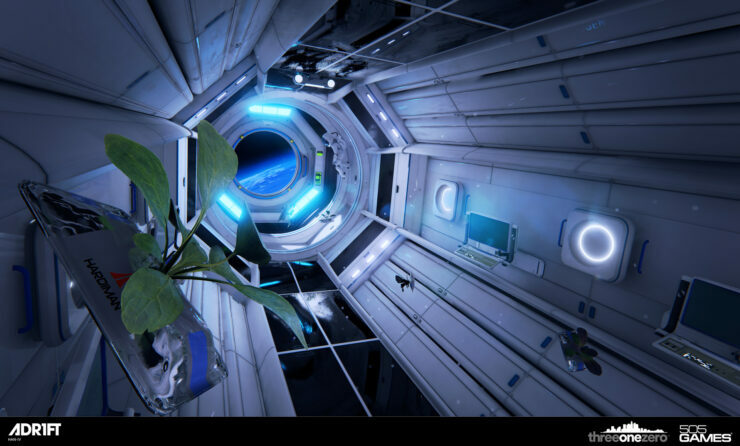 We will bring you any more information on ADR1FT prior to its summer release as soon as it becomes available. Other notable Unreal Engine 4 projects include the gorgeous Absention, a new survival horror title inspired by true survival horror greats such as Resident Evil, Eternal Darkness and Silent Hill so fans can expect a mixture of mental challenge, intense gameplay, and immersive environments. Ad Infinitum is a first-person survival horror adventure set in a surreal world during WWI. It is built on the Unreal Engine 4 and is currently under development for the PC. Downward is a beautiful first person parkour based, scenery open-world adventure set during the Middle Ages, after that the events depicted in the Book of Revelation of St. John took their course. ARK: Survival Evolved, is a multiplayer first person survival game coming to Early Access in June 2015, with the PlayStation 4 and Xbox One versions planned for 2016. A talented French artist, known as Koola, has delivered hyper realistic real-time architectural visualizations using Unreal Engine 4. Taking advantage of both the power and accessibility of UE4, the results of his work have wowed colleagues and has garnered attention from the international press and the Unreal team at Epic. 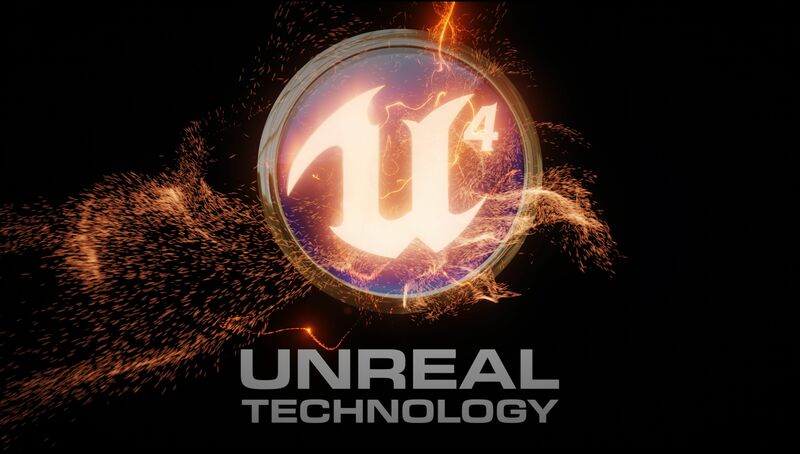 Earlier this year Koola became the very first recipient of the inaugural Unreal Dev Grants program, a financial development fund designed to incentivize and reward innovative projects designed in Unreal Engine 4.